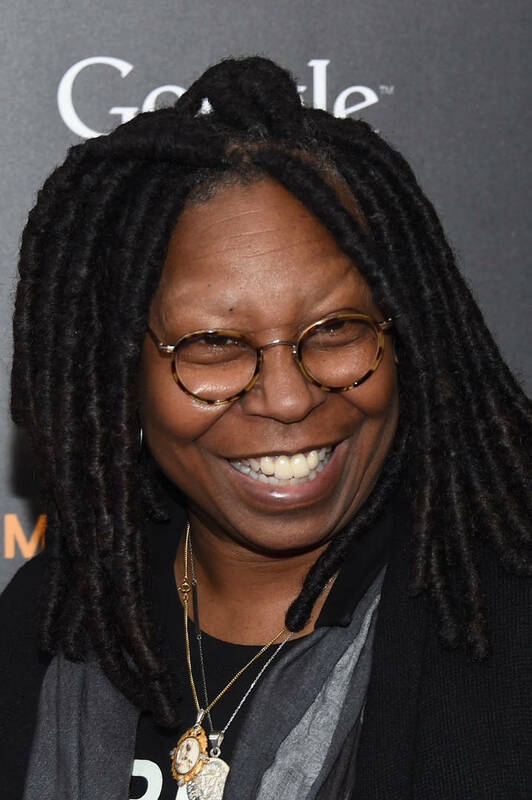 Whoopi Goldberg has been absent from The View since February 7th due to a bad case of Pneumonia. The 63-year-old talk-show host managed to share a video, updating everyone on her illness detailing how she's slowing getting better. "Yes, it's me. I am here, I am up and moving around - not as fast as I'd like to be but I am okay, I am not dead," she said, as seen in the clip below. Whoopi further explained how she had the illness in both of her lungs and how she came close to death. "Yes, I came very, very close to leaving the Earth. Good news, I didn't," she added. Apparently, people who aren't even big fans of Whoopi have been sending her well wishes, hoping she makes a fast recovery. "Take your time Whoop!..I went through this too, and it took an entire month for me to be able to walk more than 5 steps without losing my breath so, I DO know what you're going through and the complications that can follow, rest up, take it slow, Godspeed!" one gracious fan wrote on Twitter. Hopefully Whoopi makes a fast recovery and gets back to her duties on The View, where she's been hosting since 2007.